We are a locally owned business with 10 years of experience. We identified a unique opportunity in the Denver market for the creation and installation of custom vehicle wraps. We specialize in the design, fabrication, and installation of vehicle wraps. We have a great passion for what we do and for our customers. Let us design your high-quality, high-resolution moving billboard today, and become a part of the fastest growing and most cost-effective advertising medium available to business owners. 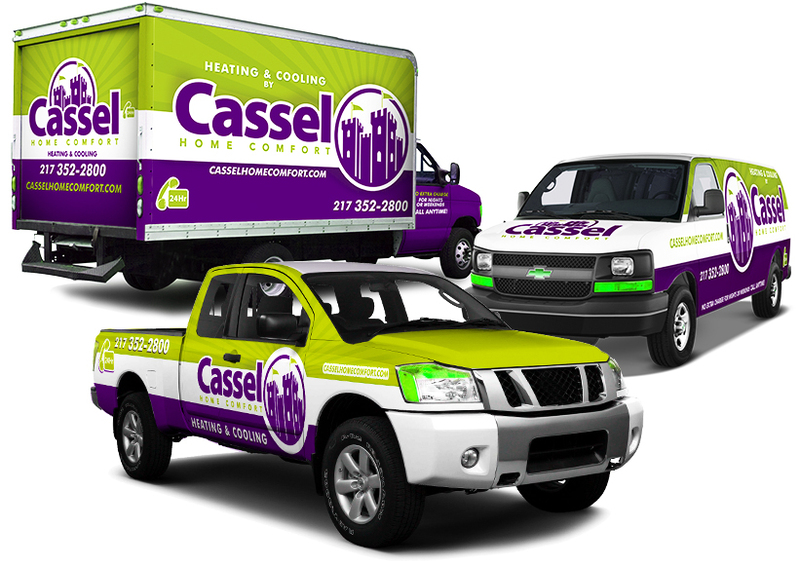 We understand that a great design is essential for a wrap to be effective in generating a return for your business. We can work with existing logos, or help you design/redesign one. Everything we design is 100% authentic, and eye catching. We can design your vehicle wrap from start to finish what it takes to make your vehicle wrap look great. We will help you create a plan, That works for your brand that will make your business grow. 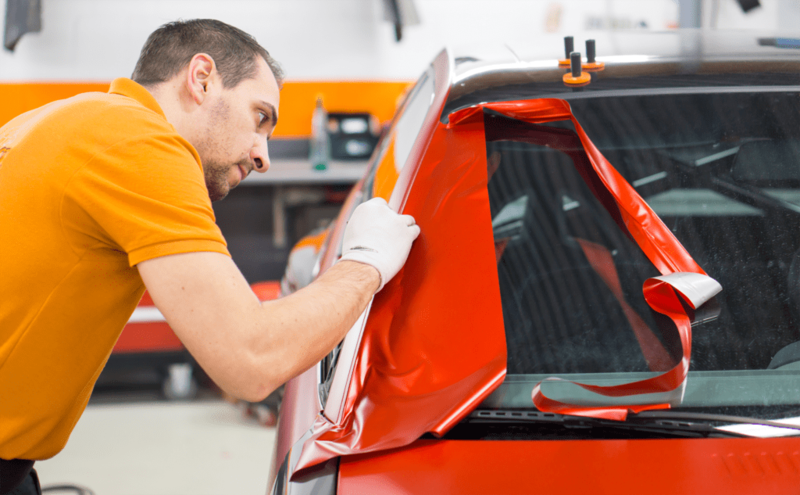 Ready for your Vehicle Wrap? The possibilities for what your vehicle can look like after getting wrapped are endless! We can help design a great look for your vehicle and make it stand out from the crowd.